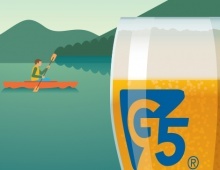 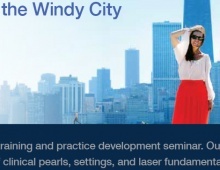 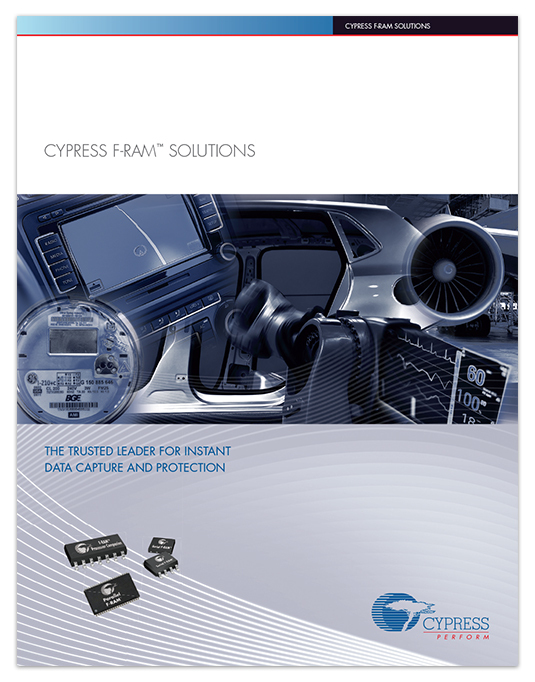 Cypress F-RAM Brochure | FineLine Graphics & Design, Inc. 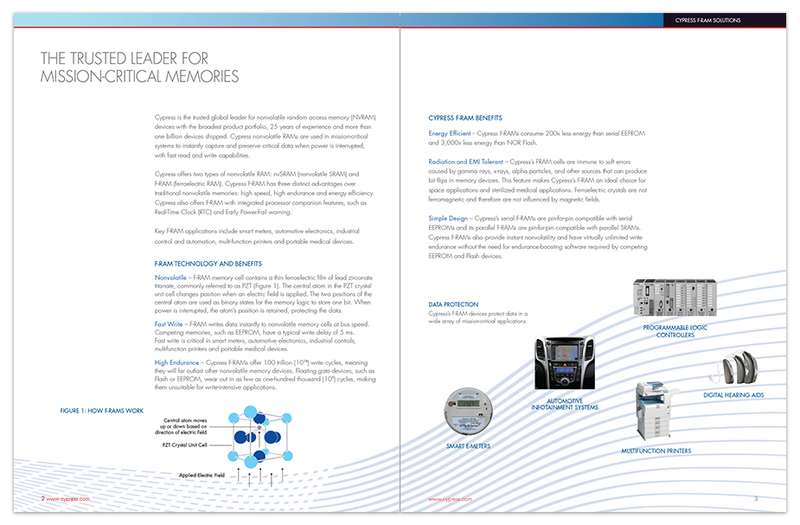 Known as the trusted global leader for nonvolatile random access memory (NVRAM) devices, Cypress asked us to design an 8-page brochure that presented a technical overview of their broad F-RAM product portfolio. 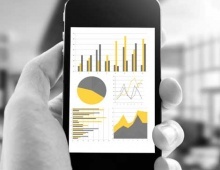 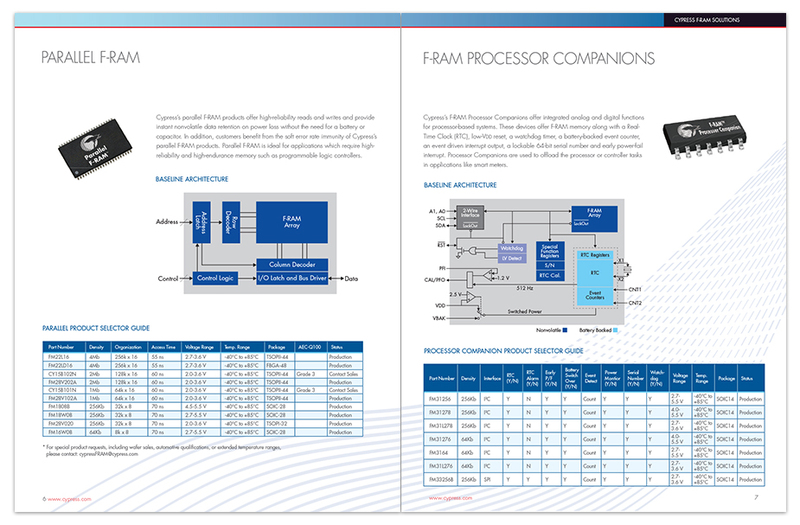 The brochure goes into detail describing how F-RAM works and the benefits of their devices for key applications such as smart meters, automotive electronics, industrial control and automation, multi-function printers and portable medical devices.